Perez said: "Zidane is French, so with Mbappe he could do something, no?" Zinedine Zidane could use his French connection to lure Kylian Mbappe to Real Madrid this summer, says club president Florentino Perez, who is also open to signing Neymar. 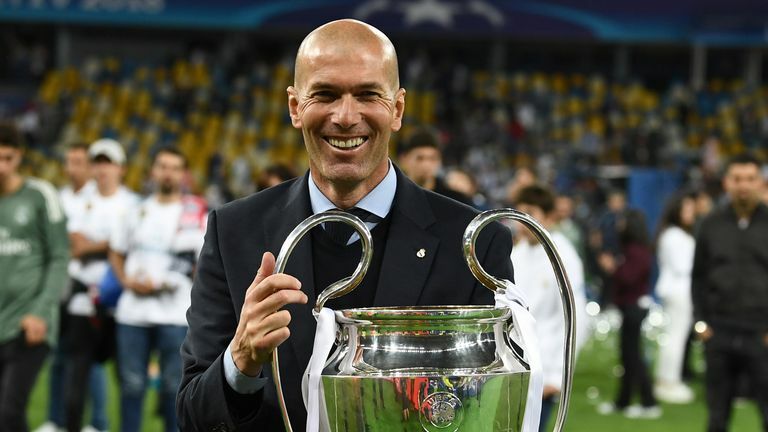 Zidane returned to Real on Monday just nine months after his abrupt departure, tasked with restoring the club to former glory after a difficult season with Julen Lopetegui and Santiago Solari at the helm. Real failed to replace all-time leading scorer Cristiano Ronaldo with a 'Galactico' signing in the summer after he left for Juventus. But Zidane has promised changes at the Bernabeu this summer, with club president Perez keen to fuel speculation Real could try to sign two of Paris Saint-Germain's star players. Speaking to reporters after Monday's news conference, Perez said: "Zidane is French, so with Mbappe he could do something, no? Now what we need to do is finish the season well and prepare for next year." 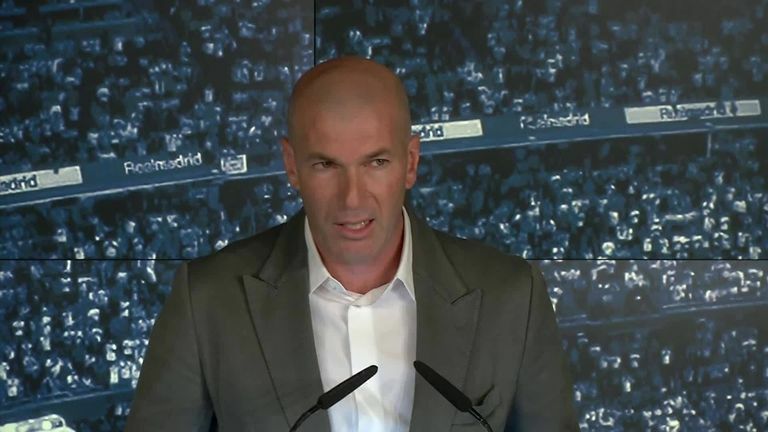 Asked about the club's transfer plans, Zidane said: "Now we must finish this season well, and prepare very well for next season. "We start that from tomorrow. We will change things, for sure. We must change things for the years to come. But now is not about that - the important thing is I am back. "We will have time to talk with the president, with the club, about what we can do. We will see about that, but it is not the issue for today. We have 11 games left and want to finish as well as possible, starting on Saturday."